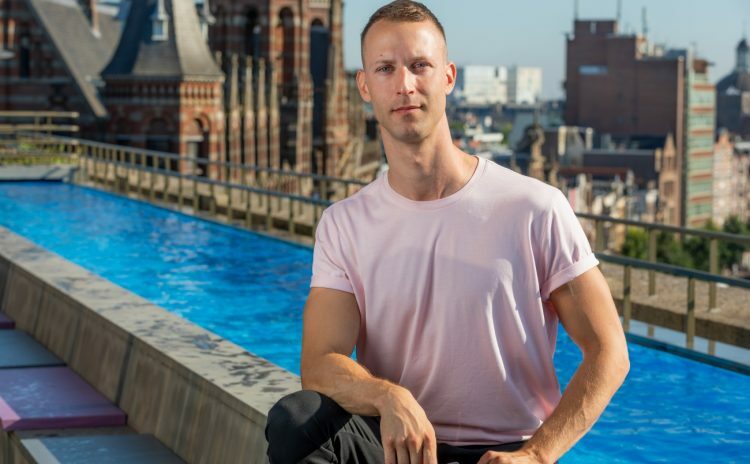 Learn how sunglass designer Aari Bostroem put W Amsterdam on the lens. 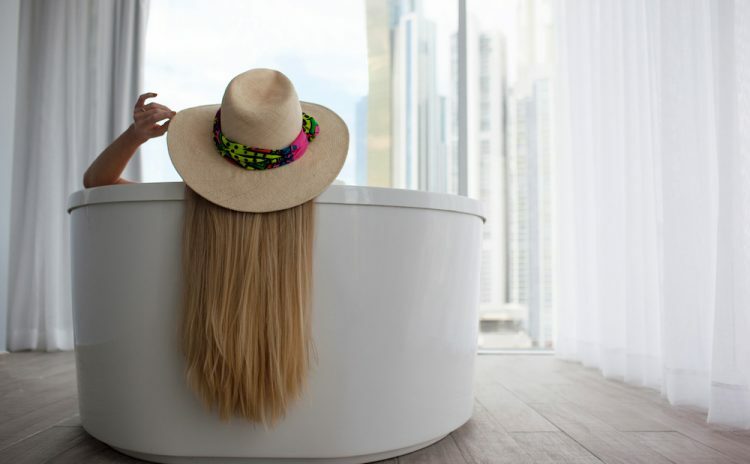 Learn how the CFDA hat designer's trip to W Panama inspired her collaboration and brought the Panama Hat to new, vibrant heights. 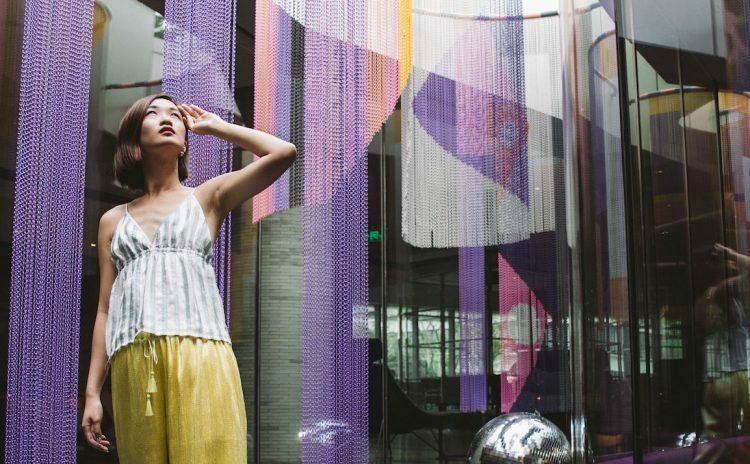 Xuzhi Chen, founder of XU ZHI, tells us why Shanghai is tomorrow's next fashion capital. 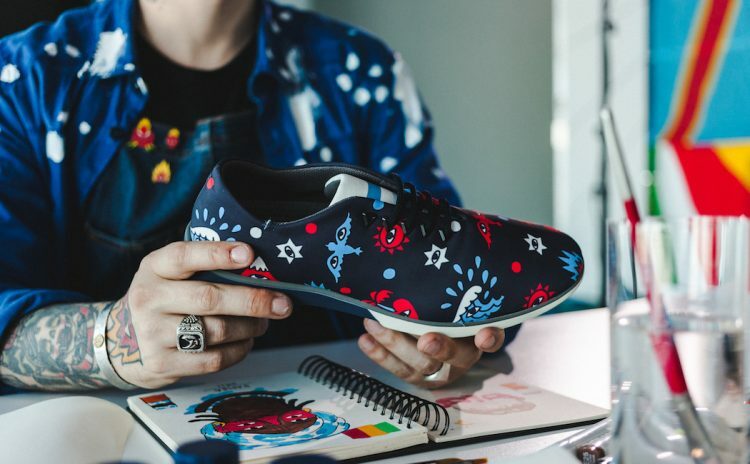 Barcelona based artist Ricardo Cavolo gives us an inside look at his new sneaker collaboration with W Barcelona and Muroexe. 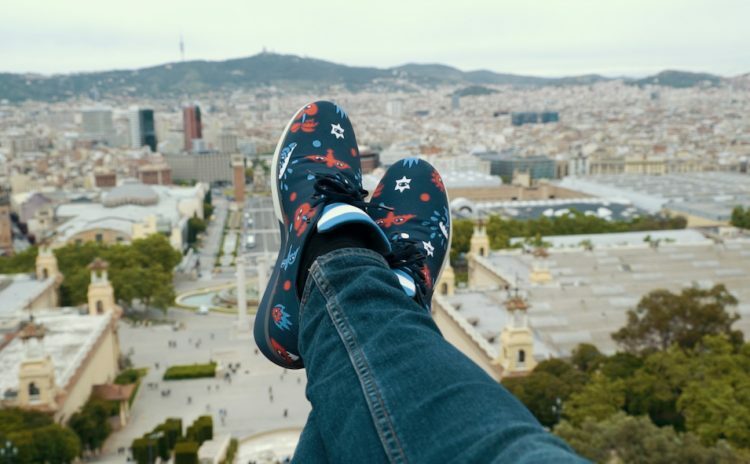 Ricardo Cavolo shares the secret Barcelona spots that inspired his Muroexe x W Barcelona sneaker collaboration. From sketches to fabrics to fitting, we follow the design duo as they create an exclusive capsule collection inspired by W Goa. 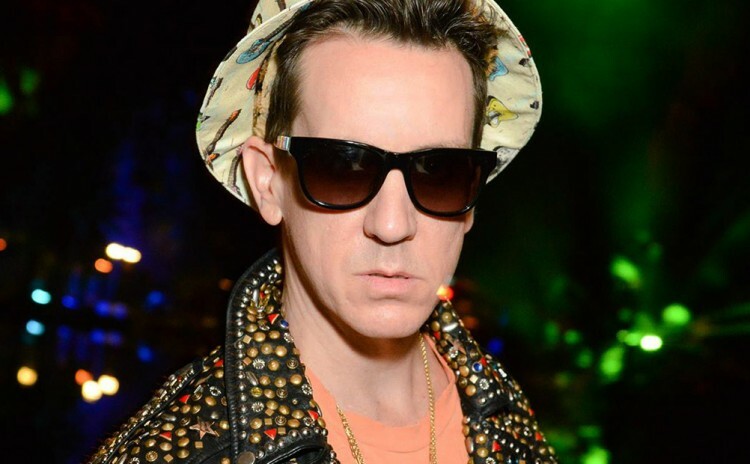 A$AP Rocky, Katy Perry, and more tip their bucket hats to an outrageous fashion collaboration from Coachella.